Neil joined Begbies Traynor in 2003. He successfully sat the JIEB exams in 2005 and is a Licensed Insolvency Practitioner. He has more than 30 years' insolvency experience having previously worked at KPMG, Ernst & Young and Grant Thorton in Bristol. 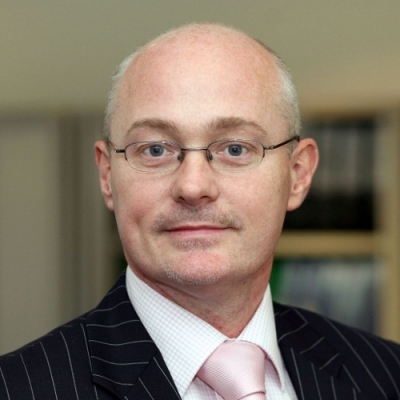 He has a broad range of experience in Corporate Recovery and Rescue and works from the Bath and Bristol offices. Neil was also instrumental in establishing the Begbies Traynor office in Taunton which opened in 2016, and he jointly runs this office in tandem with his Bath and Bristol roles.